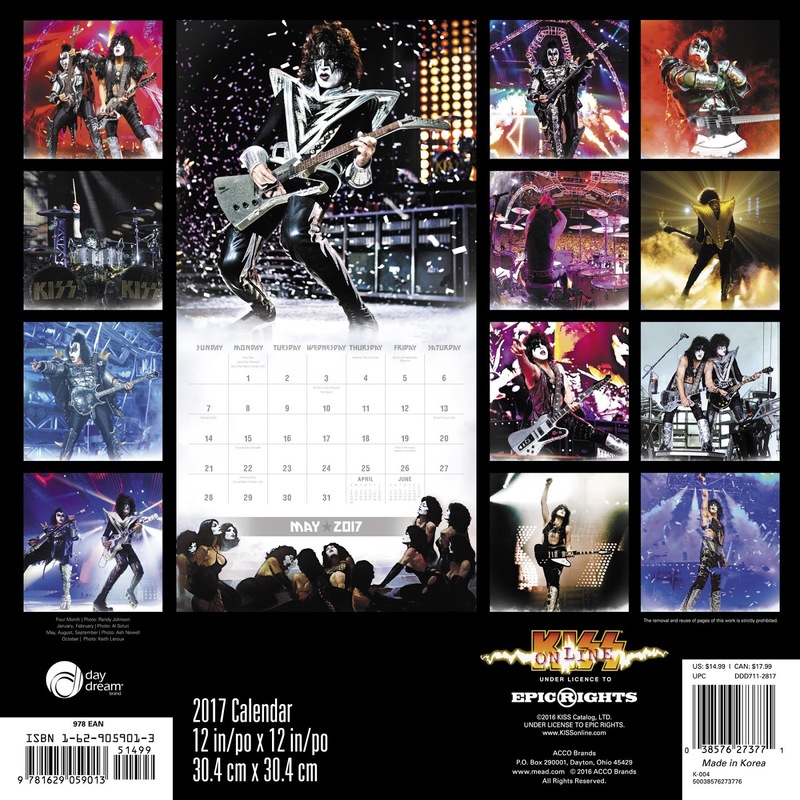 The self-proclaimed "Hottest Band in the World," KISS is one of the most popular groups in the history of rock, having sold more than 100 million albums during their more than 40-year reign. With more gold albums than any other American band, they were inducted into the Rock and Roll Hall of Fame in 2014. 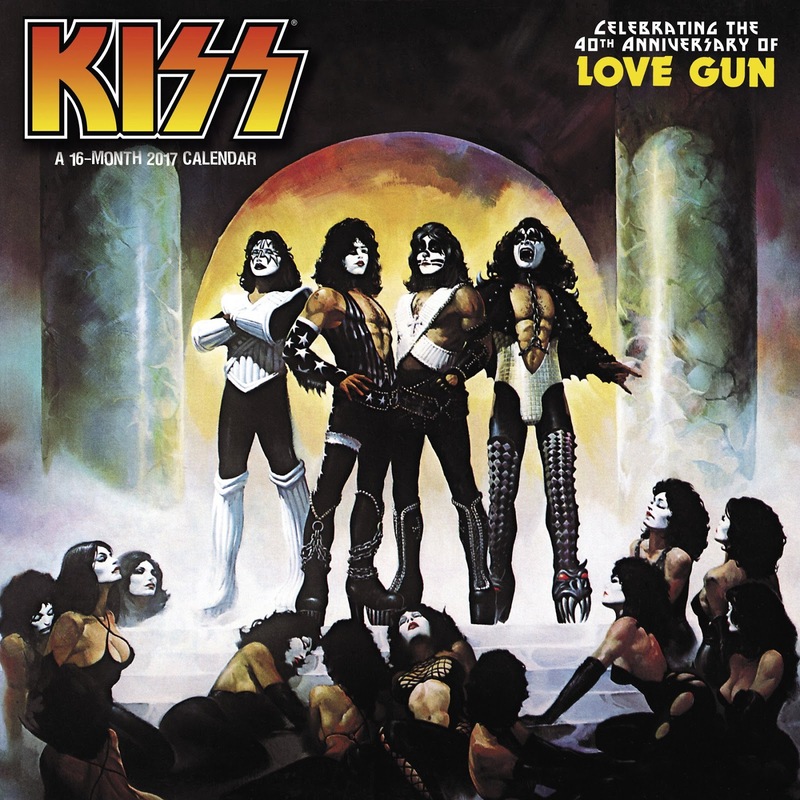 KISS influenced a generation of musicians, from Garth Brooks and Motley Crue to Nirvana and the Red Hot Chili Peppers. The original leather-clad, makeup-wearing line-up--Ace "Spaceman" Frehley, Gene "Demon" Simmons, Paul "Starchild" Stanley and Peter "Catman" Criss--and their classic hits "Beth" and "Rock and Roll All Nite" are forever etched in pop culture consciousness. 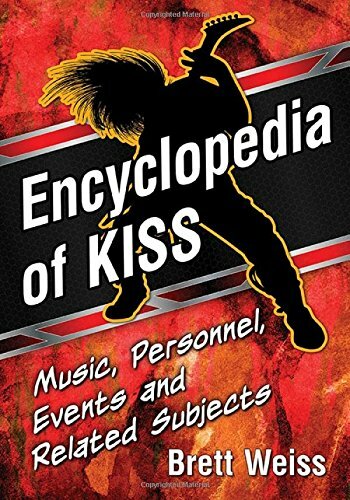 This encyclopedia of all things KISS provides detailed information on their songs, albums, tours, television and movie appearances, merchandise, solo work and much more, including replacement members Eric Carr, Vinnie Vincent, Bruce Kulick, Mark St. John, Eric Singer and Tommy Thayer.